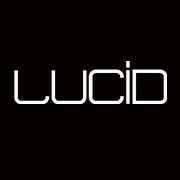 LUCID is an intimate cocktail lounge located just south of Ravenna. While visiting LUCID expect to experience an array of the arts. We take pride in supporting the local community and this is echoed throughout our space. The art we support ranges from art installations to burlesque, jazz to hip hop, exquisite culinary dishes to cocktail pairings and many more.